How exciting! 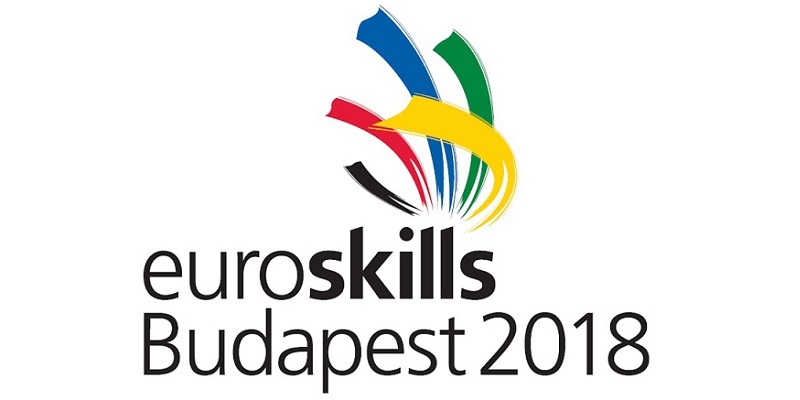 Our nominated event EuroSkills 2018 Budapest @HUNGEXPO has made it to the finalists of eventex Awards. It was a fantastic 3-day event and we are humbled that the jury has sent it to the Top 3 in Educational Event category. Can't wait to find out the final results in March.